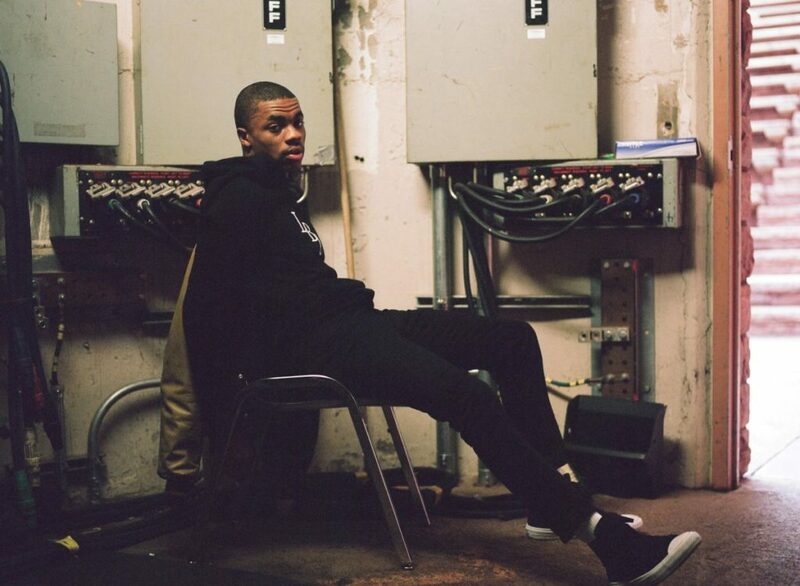 Vince Staples just released his “Prima Donna” EP and it is fire to say the least. Long Beach’s newest star grabs New York’s own ASAP Rocky for his headlining single “Prima Donna”. Listen to a seasoned Staples as he gets his gangsta crip bars off, and proves why he’s a problem in the game. Stream below.